Angela brought sanity back into my life. She's wonderful, supportive, and always there when you need her. I would recommend her to anyone. Thank you Angela! Angela was a lifesaver. Our daughter is back to being a well-rested, happy child-and so are her parents!!! I had such a positive and productive experience working with Angela Walsh. After working with Angela our whole household is so much happier. 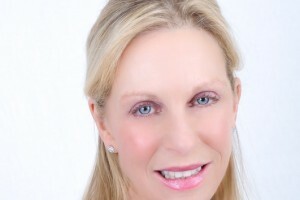 Angela thank you for your support. Your business fills a gap for all those sleep-deprived families. I truly appreciate what you do and how you have made a difference in my family's life. Everything Angela taught us to do worked. 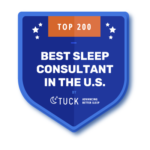 Working with a knowlegable sleep expert gives you power and confidence. No longer does our daughter wake every two hours in the night. My daughter now feels more rested and I feel like a normal person and not a zombie anymore. 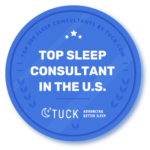 As a Certified Pediatric Sleep Specialist based in Westchester County, NY and the mom to four children, I know how you feel and I’m here to help you. I'm sure you ask yourself, How Can I Get my Baby to Nap? 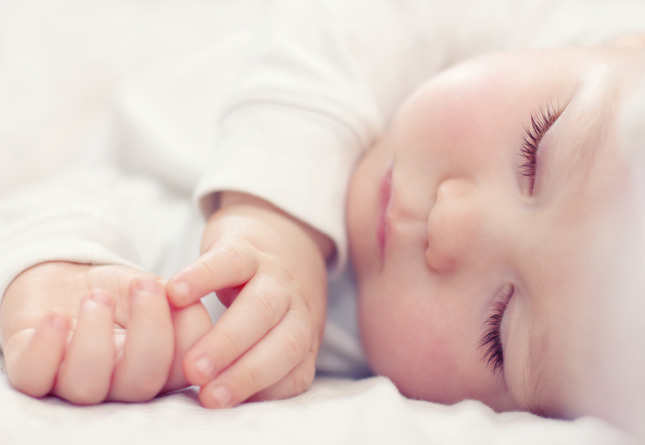 How Can I Get my Baby to Sleep Through the Night? Which also means, How Can I Sleep? Whether you are a Professional or a Stay-at-Home Mom or Dad, I know you can’t manage day after day with little or no sleep. As a Child Sleep Expert and an Experienced Mom, I can help you get your child sleeping, and in turn you will be sleeping too! Now isn't that a dream come true? Get your child sleeping through the night and at nap time! Children do not just outgrow sleep problems. 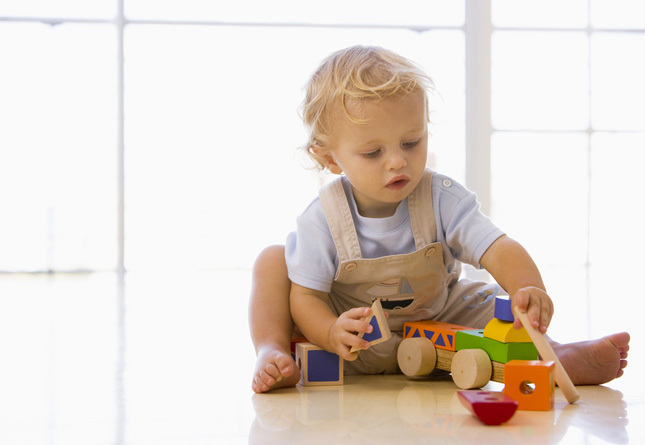 Overtired children are cranky, hyperactive, and can have difficulty learning.